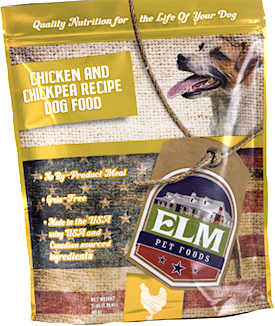 Maker: ELM Pet Foods, Inc. The date codes appear on the back of the bag at the bottom center (3 lb. bags), in the center of the back (28 lb. bags) or on the bottom right of the back (40 lb. bags). Customers who have purchased any of the affected products should stop feeding them and return the products to the retailer for a refund. You may also contact ELM Pet Foods at (800) 705-2111 during business hours. Vitamin D, when consumed at very high levels, can lead to serious health issues in dogs — including renal dysfunction. 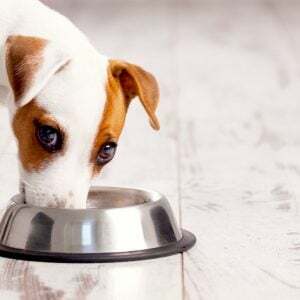 This is just the latest in a dizzying number of dog food recalls in November 2018 over concerns about elevated Vitamin D levels. 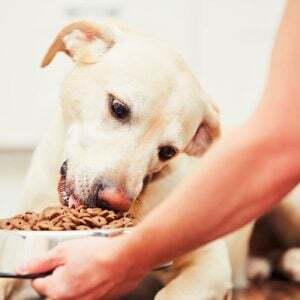 So far, all of these recalled foods have been dry dog foods — no wet foods, cat foods or treats. All of them contain either chicken as the primary ingredient or, in a single case, lamb as a primary ingredient. We have thus far not been able to determine why dog foods keep being recalled for high Vitamin D levels. 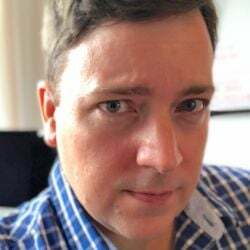 But we do know that the very first of these recalls, for the Nutrisca Chicken and Chickpea Recipe, mentioned that “a formulation error led to the elevated Vitamin D in the product.” That sounds familiar. My hunch is that something similar happened with these current products — they probably all share a mutual supplier of one of their dry ingredients, which wasn’t mixed properly. “Dog Food Recalled Over High Vitamin D Levels.” National Products Insider. 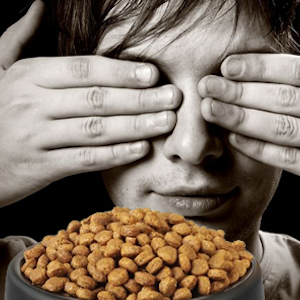 Oct. 11, 2010. https://www.naturalproductsinsider.com/regulatory/dog-food-recalled-over-high-vitamin-d-levels.